"The Loom" offers a wide array of spaces for the serious artist or entrepreneur. 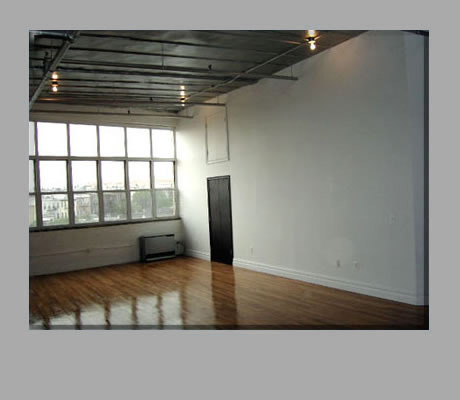 This renovation boasts the finest in commercial work space in Brooklyn! All spaces feature brand new or refinished hard wood floors, classic tin ceilings, brand-new windows, new heating systems, kitchenettes, and washroom facilities. Freight elevator available and 2 entrances provide easy access to your unit. The building is wired for internet and each unit has a new intercom system. Several units are sure to impress with towering ceilings and tremendous city views! The common areas of the top 2 floors are highlighted with HUGE open-air atriums and skylights that flood the area with natural light! "The Loom" is truly inspirational and is sure to be a great choice for you and your art or business. Please contact us to schedule a viewing! "The Loom" stands out as a truly unique commercial-use development. "The Loom" is convenience! In addition to its close proximity to the subway, “The Loom” is surrounded by many businesses including a natural food grocery and deli, a café/video rental store, several restaurants and bars. Also, there are many sources for work related items such as hardware stores and trade supply outlets. Over the past few years, a variety of artists and musicians have migrated to the area to pursue their respective passions, transforming the area’s potential into a rejuvenated community of creative individuals. “The Loom” recognizes the need for clean and modern facilities in this blooming area. If you’re looking for an affordable yet highly creative space, this is it! 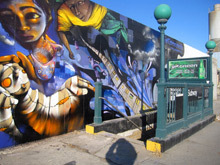 Become part of the East Williamsburg artist community and let your creative business flourish! 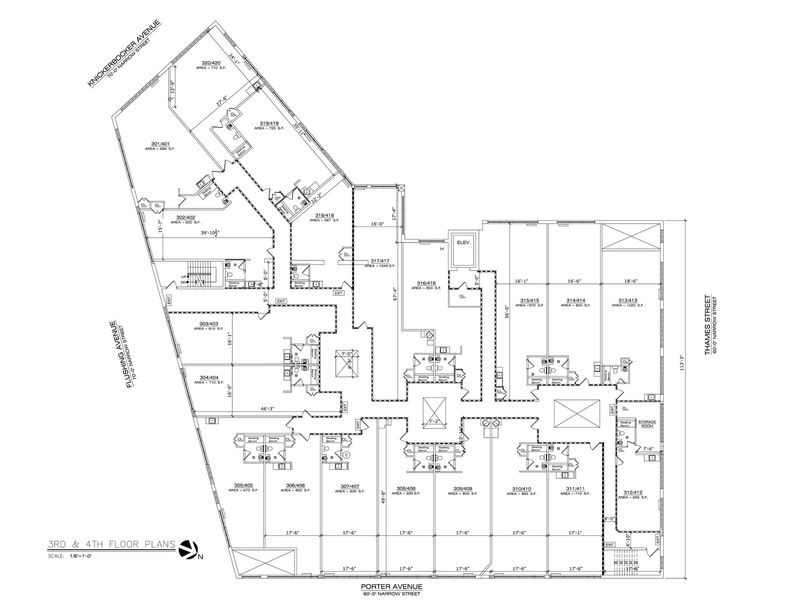 To apply for a space, please visit the Bushburg website to download an application.